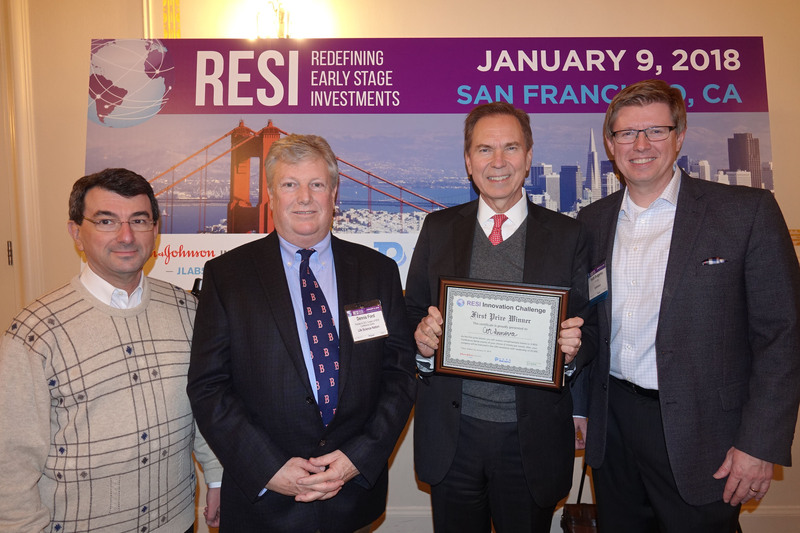 RESI San Francisco 2018 was the biggest Redefining Early Stage Investments event yet. 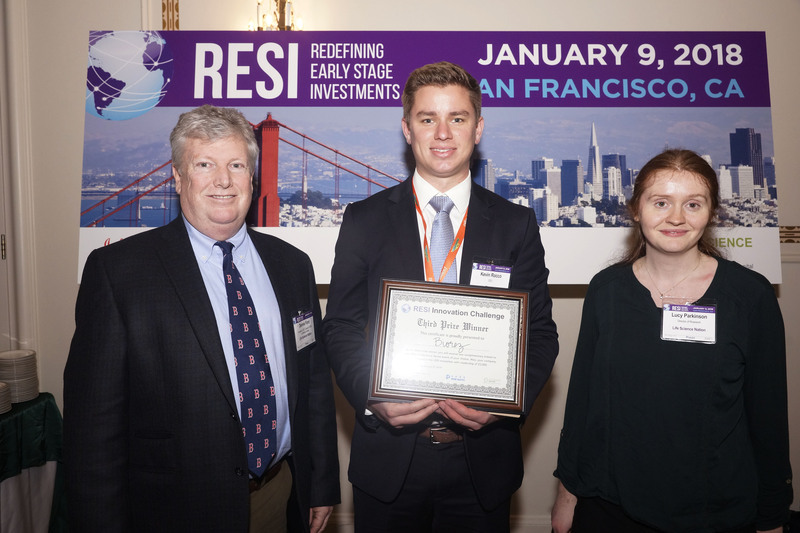 In a highly competitive RESI Innovation Challenge we saw novel technologies represented from the therapeutics, medtech, diagnostics, and healthcare IT verticals – we know it was tough for RESI attendees to choose how to allocate their 5 RESI “investment” tokens! We wish all our finalists the best in bringing their products forward toward commercialization, but there could only be 3 top prize winners. With a $6 million lead investment from the UK-based Wellcome Trust ($26 billion in assets), CorInnova is developing an innovative minimally invasive cardiac assist device to treat heart failure. The collapsible soft robotic direct cardiac compression device, deployed minimally invasively into the pericardial space around the heart, does not touch the blood. The device should reduce hospital length of stay from 30 to 4 days and adverse events vs. LVADS by 40%. It will expand the eligible patient population 3 to 4X to an addressable market of up to $14 billion. CorInnova has a world-class team. First-in-human trials are anticipated to begin in 18 months. Three similar cardiac companies with only 10 patients’ data sold for $250 to $400 million in cash. ImmunoBiochem is a privately held biopharmaceutical company solving the problem of tumor heterogeneity by targeting unique proteins enriched in the secretomes of cancer cells with Antibody Drug Conjugates (ADCs) – a promising class of biological anticancer therapeutics. ImmunoBiochem has identified a class of molecular targets that are secreted by cancer cells, but not healthy cells, and possess unique properties enabling the highly-selective delivery of toxic payloads to cancer cells, while leaving normal cells unharmed. ImmunoBiochem’s next-generation biologics aim to offer a superior safety profile and broad therapeutic window. Lead candidate, IMB-212, is aimed at a well-characterized cancer biomarker supported by a wealth of clinical data, and is being developed for Triple-Negative Breast Cancer (TNBC) – an aggressive disease for which no targeted biologics treatment options are available. Biorez is an early-stage regenerative medicine company developing a bioresorbable scaffold for ACL reconstruction. Despite over 400,000 procedures each year, current surgical options are limited to autograft tissue, which requires a patient to sacrifice their own tendon, or allograft tissue, which is harvested from cadavers and has a higher failure rate. There is a large, unmet clinical need for a consistent, off-the-shelf device for ligament regeneration. The Biorez device provides the necessary strength to support physical activity, while its highly porous, proprietary structure facilitates a patient’s own cells to follow the scaffold and regenerate new functional tissue. 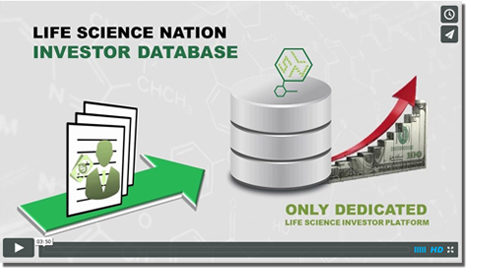 The company is supported by early-stage VC investors, world-class scientific advisors, and a dedicated team to commercialize this exciting technology. 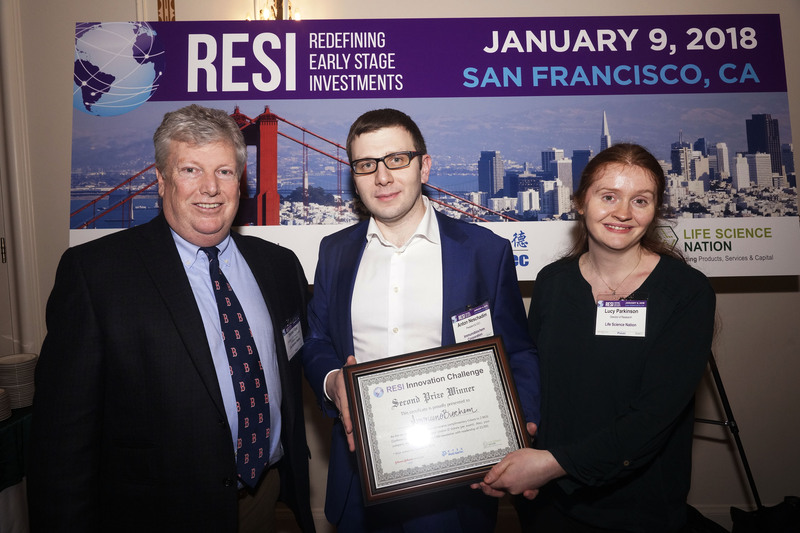 Thank you to all who competed in the RESI JPM Innovation Challenge, and to all the RESI attendees who took part by investing their votes in their favorite competing companies. Welcome to join our upcoming RESI on MaRS event on April 10th, register now.